Smartphones and tablets are already part of our daily lives, both adults and children. We know that good child development requires good games, laughter and fun, but running away from technology is practically impossible these days. Children are increasingly interacting in this environment and it is clear that manufacturers are doing their best to attract more and more users. 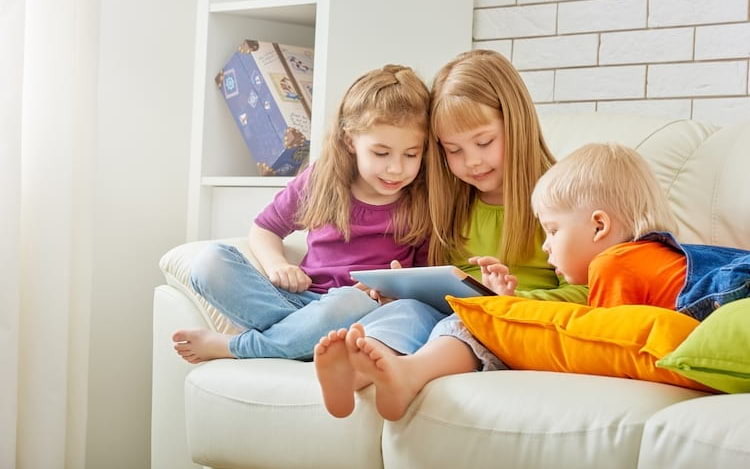 For this reason, many tablets are targeted only at the younger audience; in general, they come with several educational games already installed and extra protection for the little ones. The best children’s tablets of 2018. The tablet arrives with 32 applications pre-installed. The model also has parental control and site filtering, so the safety of the small is guaranteed. It is also possible to control the usage time of the equipment. The model costs on average R $ 429.00. The Pintadinha Chicken is unanimous among the children. 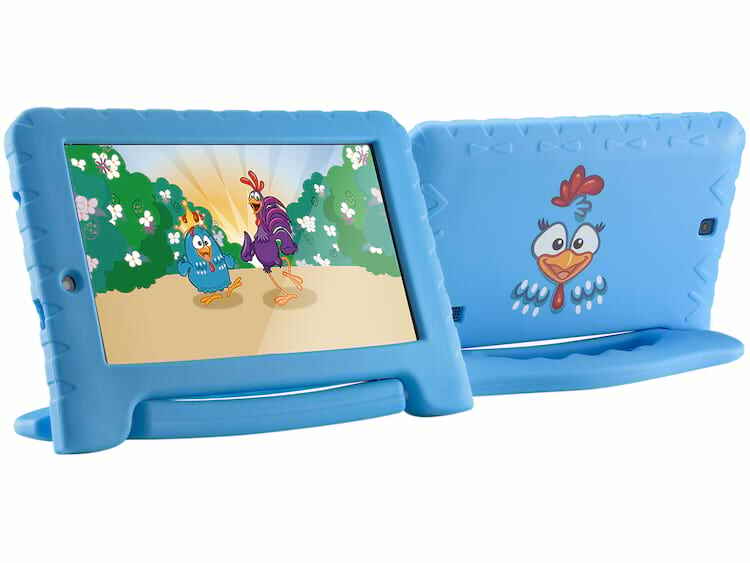 The Multilaser Chicken Pintadinha tablet comes with games, wallpapers and even drawing icons for the little ones to have fun with. In addition, it owns 4 DVD’s of Pintadinha Chicken and more than 50 musical drawings. The model costs about R $ 339.00. 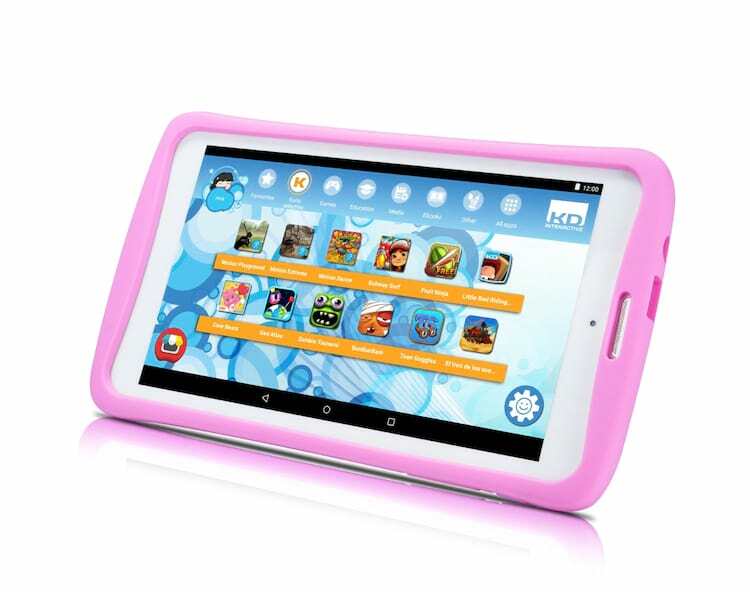 The tablet arrives with a protective cap rubberized in blue and pink. The model also has educational games pre-installed to entertain the little ones and still collaborate in learning. 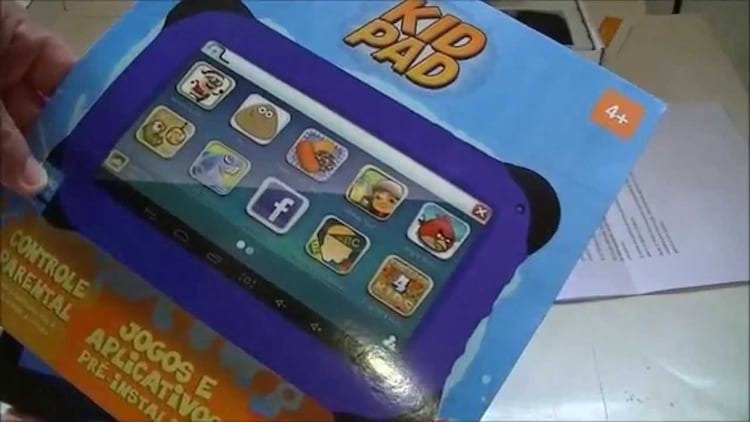 The tablet is a great choice for kids and costs about $ 289.00. 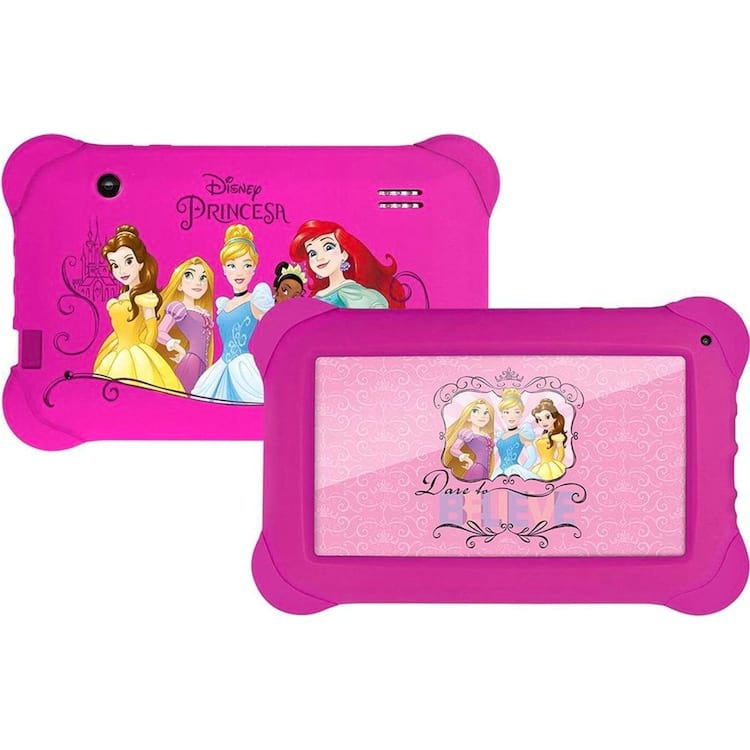 The Disney Princess children’s tablet arrives with videos and exclusive games of the most beloved characters of children. The model is ideal for those who are looking for a more complete tablets. The model also has parental control, and it is possible to choose what the child can access. The tablet comes out around $ 339.00. 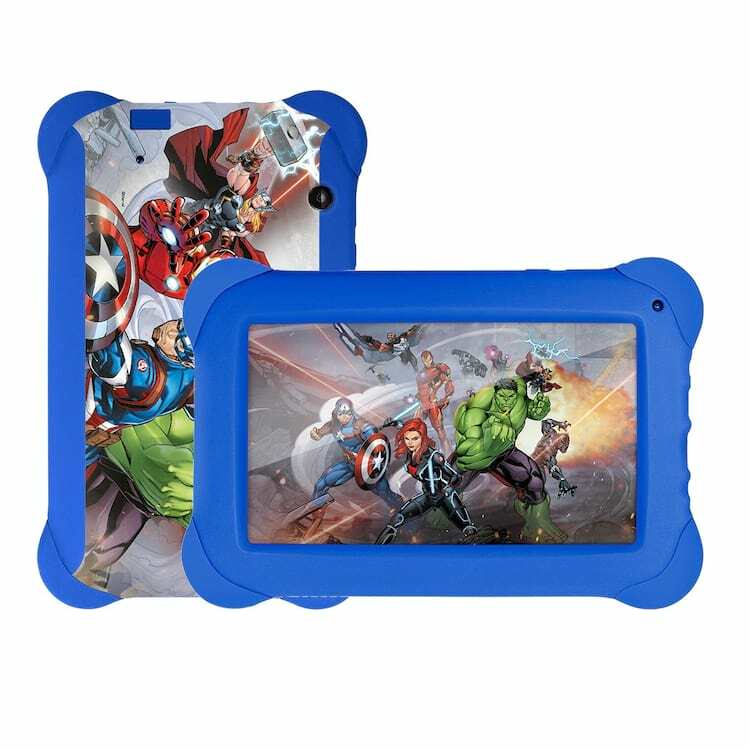 This tablet is directed to the boys, since it brings like theme The Avengers. The model features a seven-inch screen with a fun cape. He is great for watching videos on YouTube and still has several unique games from superheroes. The tablet costs about $ 339.